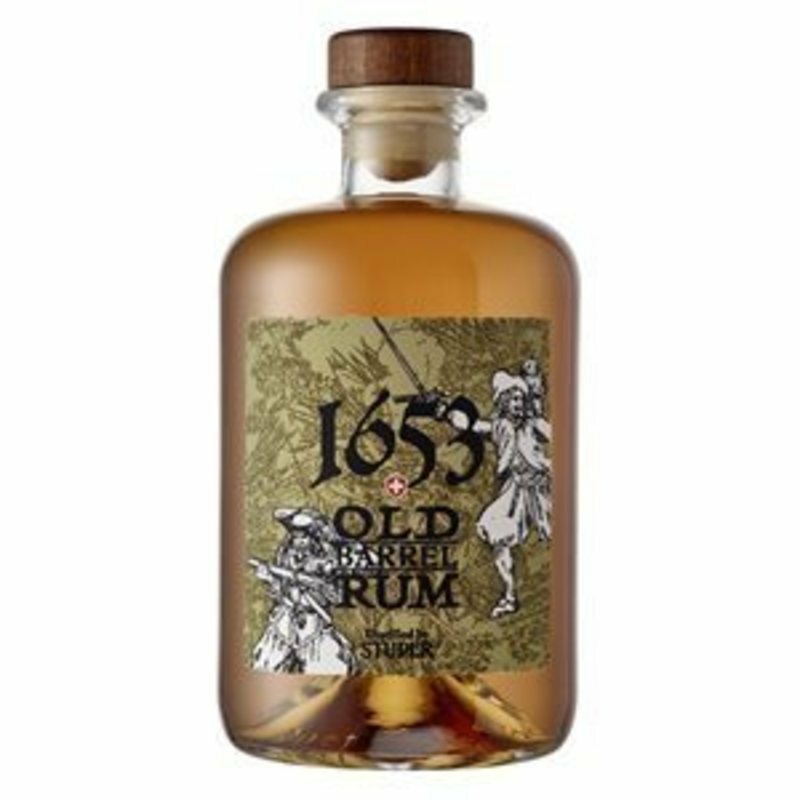 Have you found an online vendor selling Studer & Co AG 1653 OLD BARREL RUM? The first rum the both my best mate (who likes sweeter rums) & I (who likes sharper spicier rums) both love. 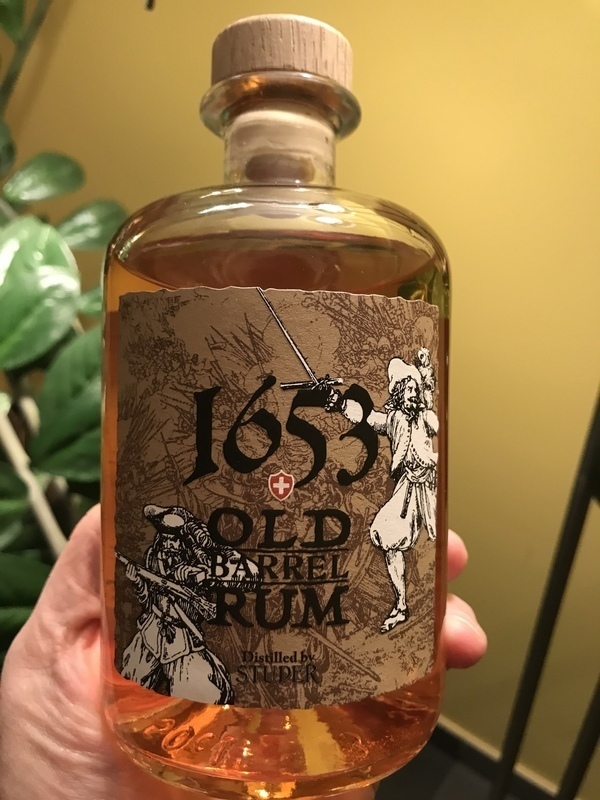 I can’t believe this Rum is that good. 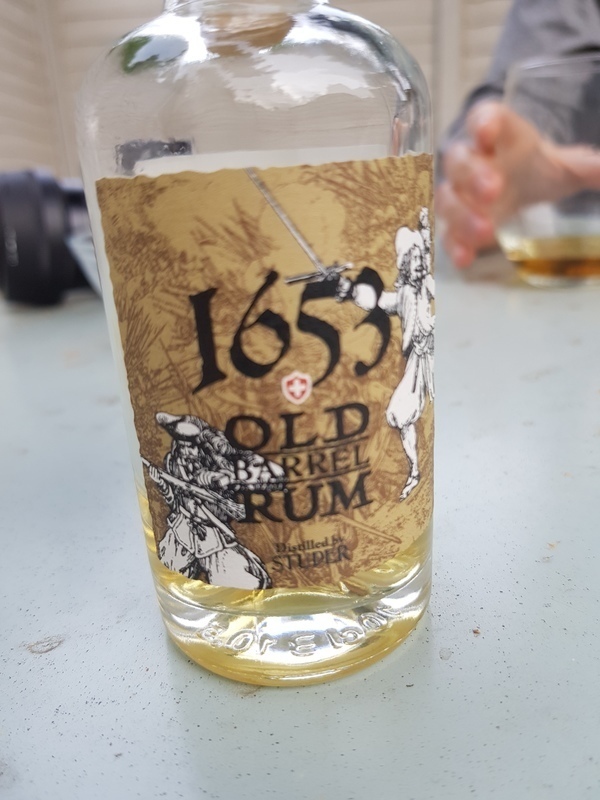 Little Swiss distillery that’s doesn’t seem to make much Rum has come up with a great balance of sweet and spicy with almost no burn at all. Great long finish has nutmeg, almost like Christmas. Recommend you try some... if you can find it. Destilliert in der Schweiz aus Lateinamerikanischer Melasse. In Eichenfässern gelagert, leider ohne Angabe der Alterung. Mit 44,8 % Vol. abgefüllt. In der Nase eine dezente Komposition von Holz, Karamell und Vanille. Im Gaumen würzig und doch elegant leicht wie ein Obstbrand, mmm... Früchte, ah, ja, Birne sehr frisch. Im Abgang kurz und nett. Gewidmet Christian Schybi, ein Entlebucher Rebell und Anführer im Bauernkrieg von 1653 – Ehemann von Maria Studer, einer Urahnin der Distillerie Studer. Distilled in Switzerland from Latin American molasses. Stored in oak barrels, unfortunately without indication of aging. Bottled with 44.8% ABV. In the nose a subtle composition of wood, caramel and vanilla. Spicy on the palate, yet elegant as a fruit brandy, mmm ... fruits, ah, yes, pear very fresh. In the finish short and nice. 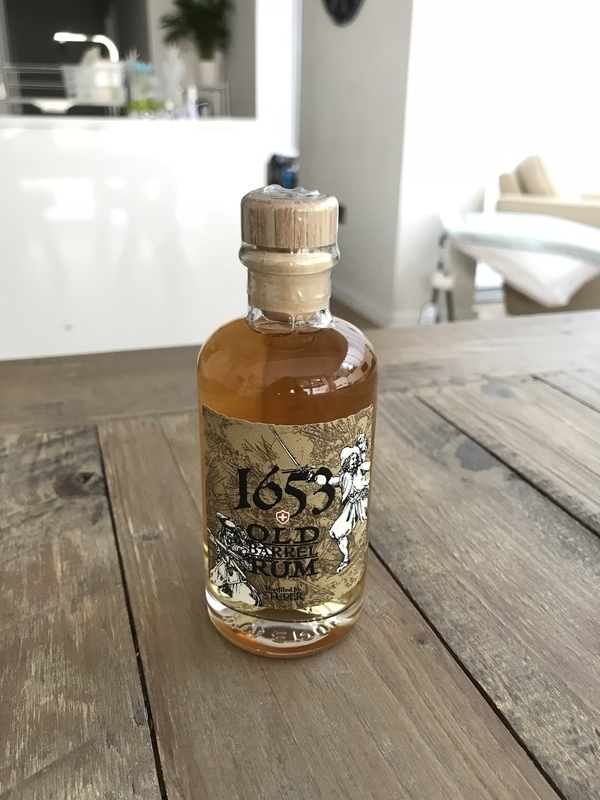 Dedicated to Christian Schybi, an rebel from Entlebuch and leader in the Peasants' War of 1653 - husband of Maria Studer, an ancestor of the Studer distillery.